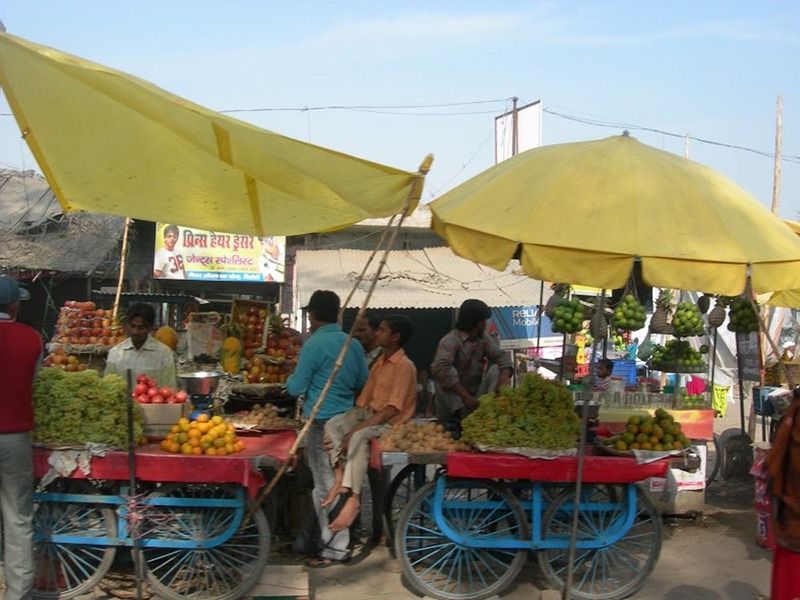 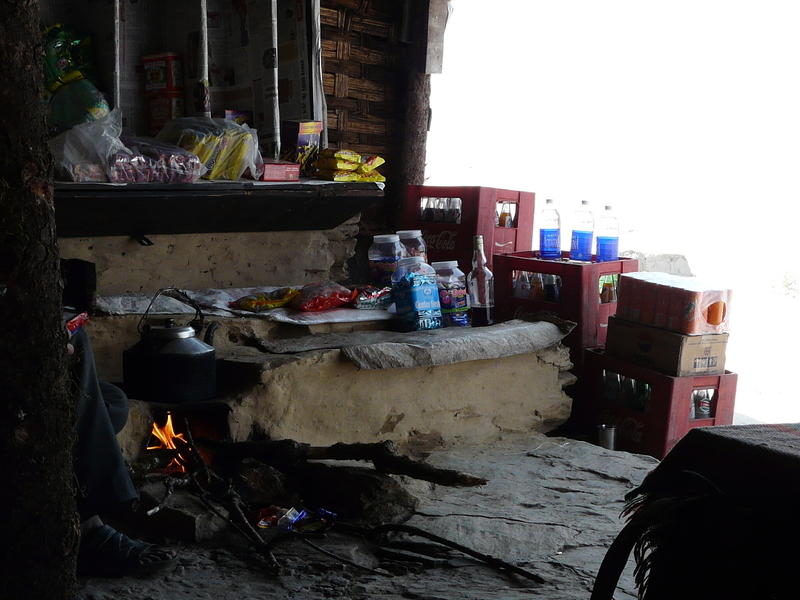 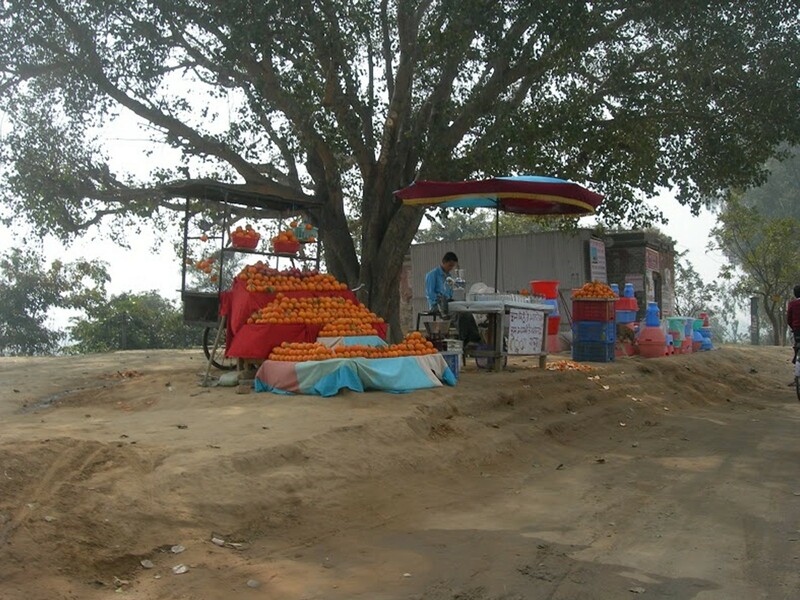 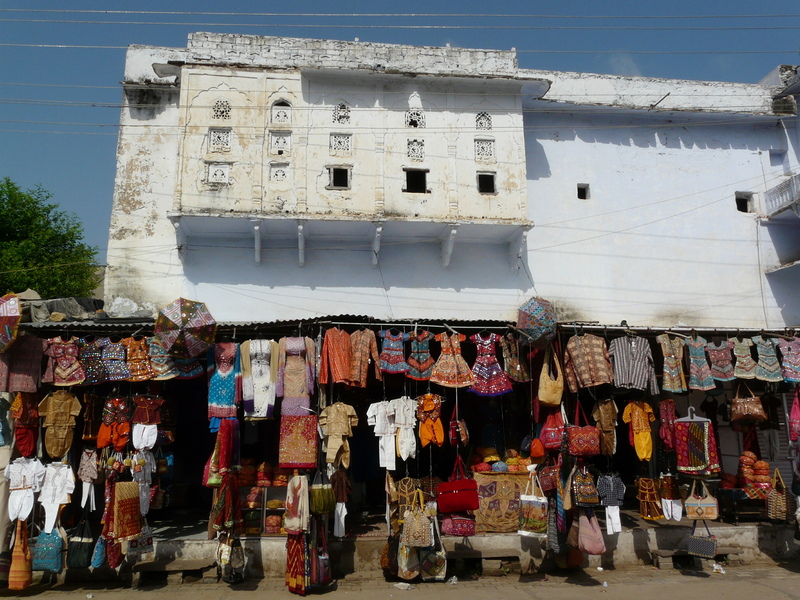 Villages have small shops containing basic items such as food and house supplies. 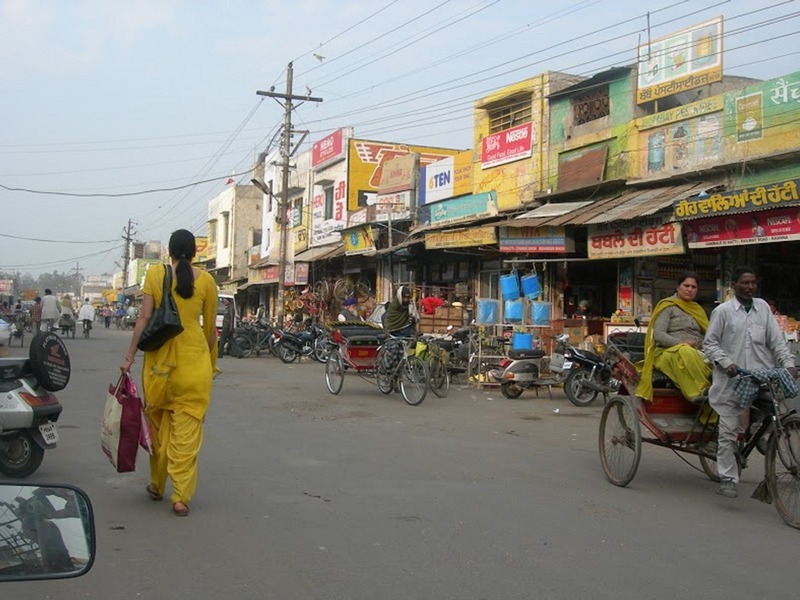 These shops are all located outdoors and are close enough to walk to by foot. 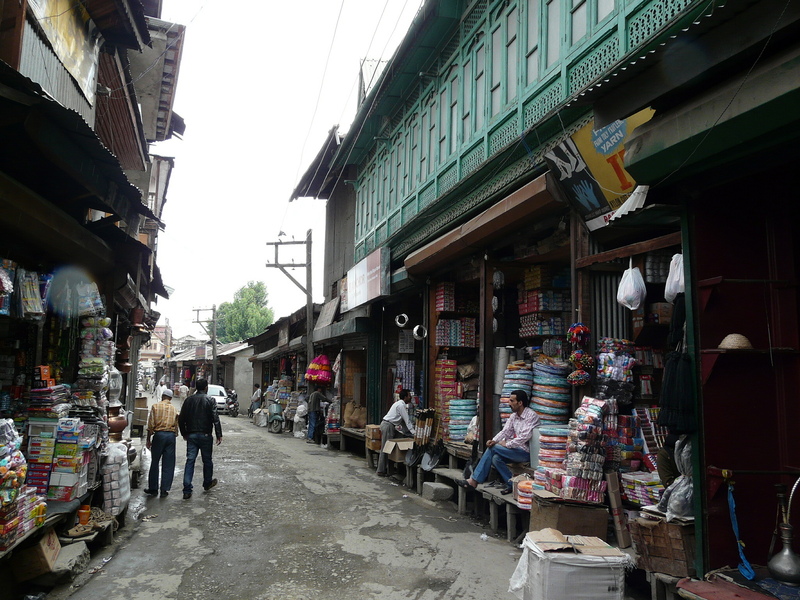 Often times, people have to plan trips to the city in order to get items that are not available in the village, like medicine or other specialty products. 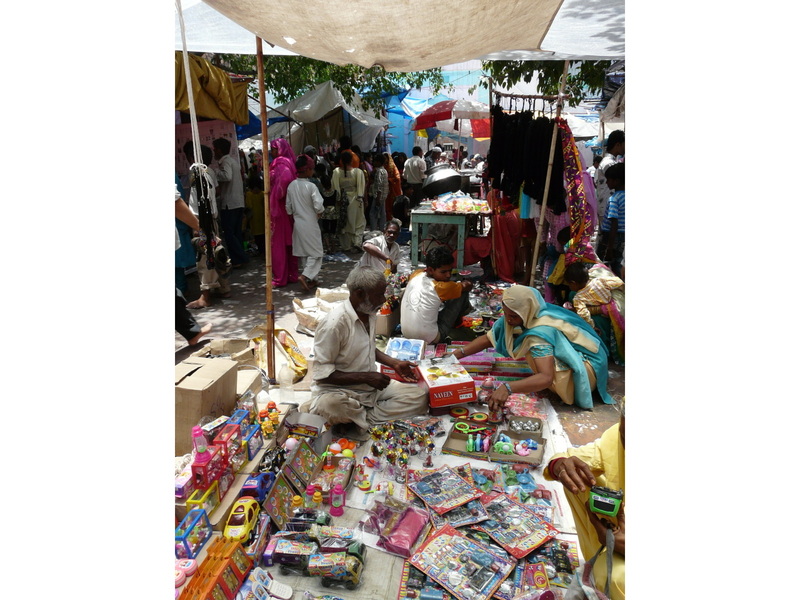 The selection of goods is limited but people in the village are content.